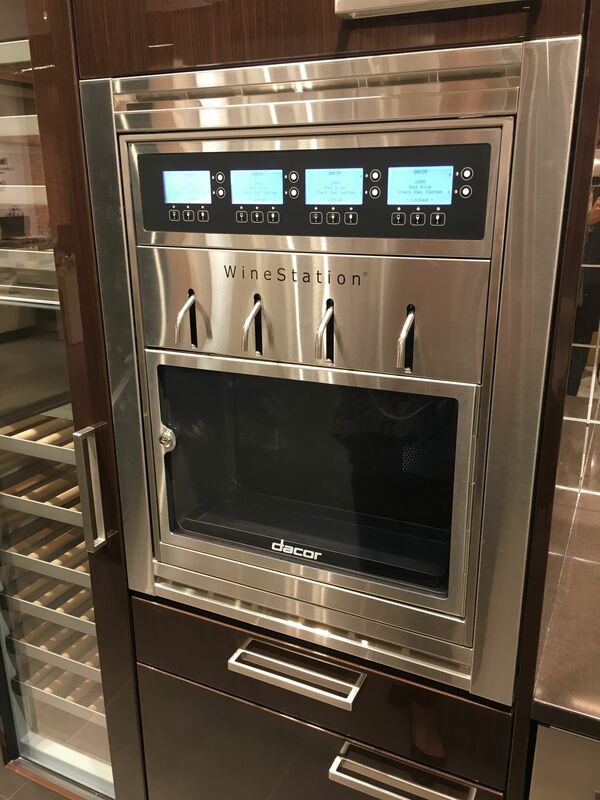 Dacor's wine station. Gotta love this. I also just discovered that Samsung just acquired Dacor! They are premium products have been recognized with numerous awards, including Kitchen & Bath Industry Show (KBIS) Best in Show, GOOD DESIGN and the Digital Trends Best of Consumer Electronics Show (CES) Home Award. The appliances are also manufactured in California which is unheard of these days. Many times when I am working with metal I like to use beeswax to seal & protect it if I need to maintain a natural metal finish. This is a method that has been used for centuries. You will not have to climb trees and stick your hand in a bees nest to get the wax :) You can purchase it at hardware stores and online. 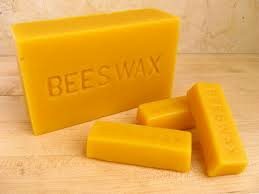 Raw yellow beeswax is best. Its an easy process and I personally love working with raw materials. 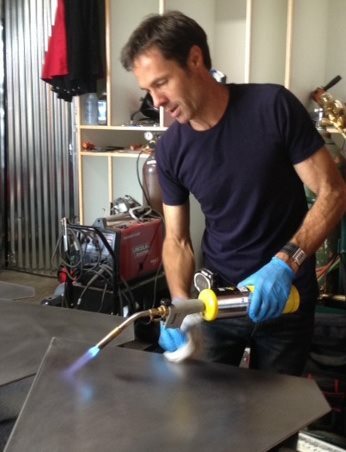 You first use a propane or map gas torch to heat up the surface evenly. You then apply the beeswax so its melts on the surface. The heat applied allows the wax to penetrate the steel, which seals the surface. The Bernzomatic trigger-start torch head makes this a safer process. This process allows you to maintain that natural metal look. Here is a great article from a great magazine about this weekend. How to remove paint the easy way! As a Bernzomatic Torchbearer let me show you a short innovative video to how you can use a torch to easily remove paint from old metal door hardware - as long as its lead free. This is a great tool for paint removal on solid wood doors, solid wood cabinets and metal fittings. Once a majority of the paint is removed, throw all of the metal fittings like hinges, handles etc. into a gallon of that black soda (no names mentioned :) for 24 hrs. Remove them, wipe them clean and they will look close to being brand new! A great way to use the old hardware that will also save time and money. This is a sponsored post, though all opinions expressed are my own. Uploaded by Karl Champley on 2015-07-23. Lets save you some $$$ in the plumbing arena! How to solder a copper pipe the right way. As a Bernzomatic Torchbearer let me show you one of the advantages of using the TS 4000 torch. There is a lot of knowledge to know about plumbing. However this demonstration will get you started and feel more confident about sweating or soldering a copper pipe. A guaranteed project you will use one day to fix a leaking copper pipe or you may wish add another hose bib or extend it to a more convenient location? Having the right tools make all the difference when doing professional job. Its worth building up a small plumbing tool kit as well as a carry box with different fittings on hand to save that trip to the hardware store when you need them in an emergency. To get yourself set up is inexpensive & can save you big bucks - now your excited right. Your welcome to reach out to me if you need some advice when building up a tool box. This particular tool in this video is not to be afraid off! In fact its one to be excited about as there are many projects you can do with one of these! See the Home Champ show you an easy DIY project using a torch that will save you money. 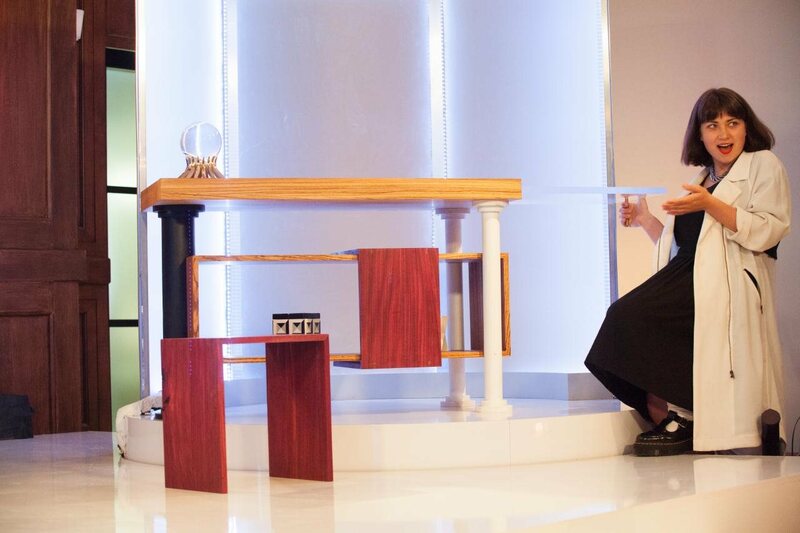 After an interesting finale, WE WON IT & proud to be carpenter of the week for the third time. Let me share a few behind the scenes moments. A unique piece with the ability to double in size which can be used & appreciated at any angle! We built the shelves to display items in addition to supporting the stools with out disruption to the contents. A great piece of furniture for a variety of spaces, large or small.